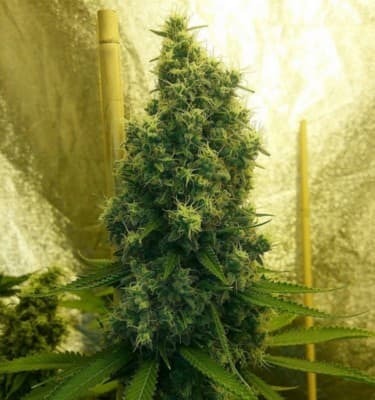 Grapefruit Diesel was produced from parents that were chosen for their fast flowering and sticky flowers. Their breeding program was rigorous and thorough in producing a wonderful hybrid that will impress your senses. 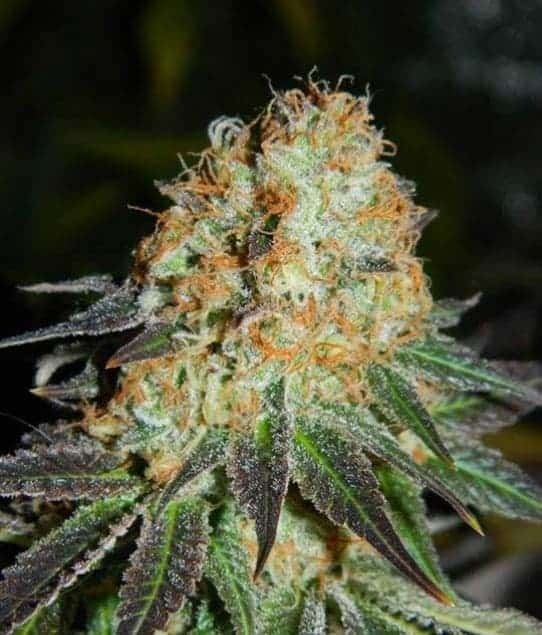 This hybrid has an AMAZING taste and smell. Also, as is a staple for all quality hybrids, Grapefruit Diesel produces good yields and a high that lives up to many expectations. 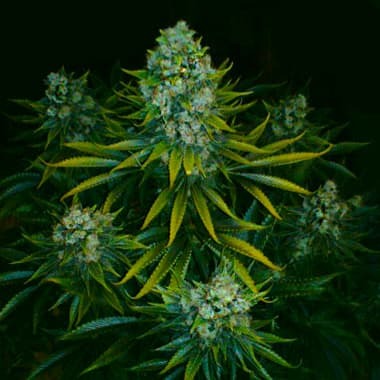 This is a great choice for any grower, whether experienced or novice. 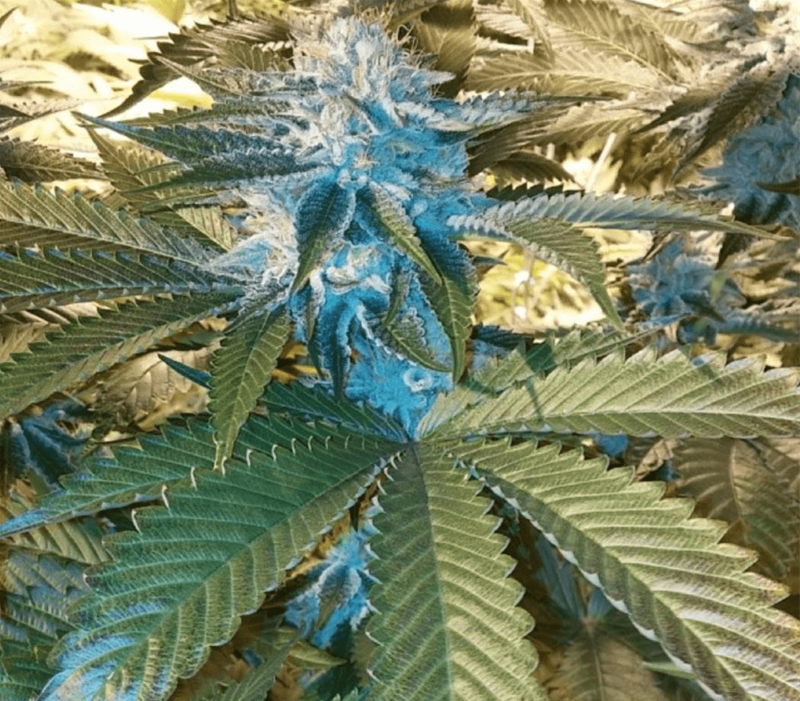 In short, Grapefruit Diesel has a classic Diesel taste in a fruity Indica plant. 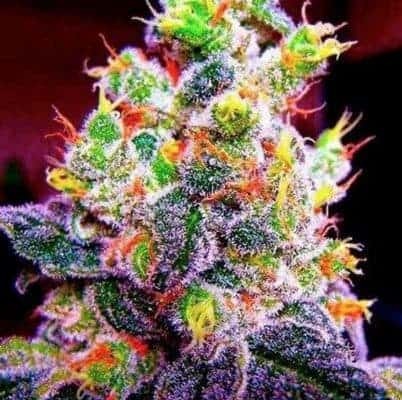 Check out more of our Cannabis Seeds. 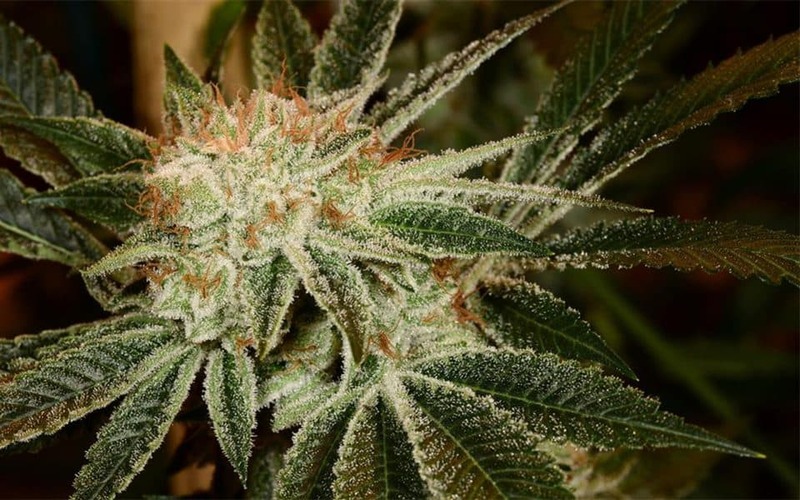 Medical Uses:Grapefruit Diesel is an ideal strain for treating patients suffering from conditions such as chronic pain due illness or injury, appetite loss, chronic anxiety conditions.